“In the grand scheme of things, patience is required when we pray for anything of great importance. God’s timing, not ours. 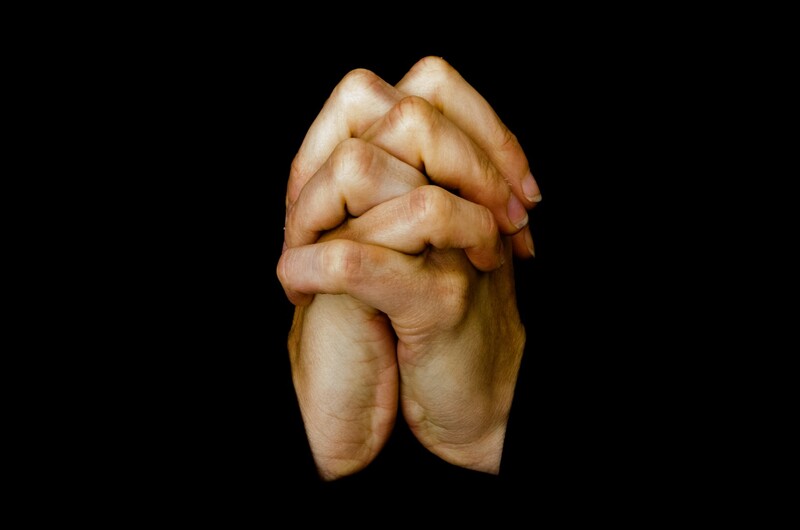 Whether the prayers are for other’s or for ourselves, they are answered. You must have hope and faith.